jbs inspiration: JBS Mercantile February Gallery Updates! Time for more eye-candy. There's lots more where this one, by Karine, came from! Check out the design team gallery for lots of scrappy goodness. 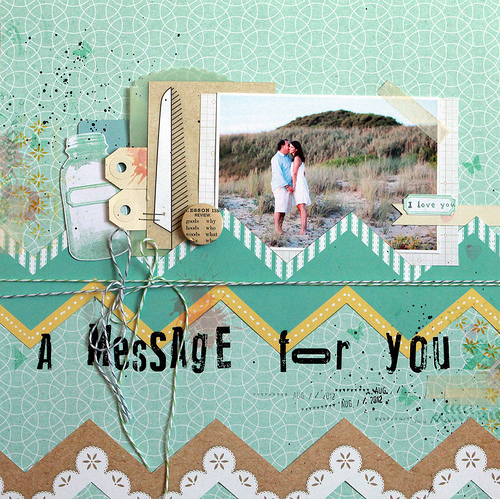 The Papercrafting Kit is already sold out, but there are a few Mini-Album Kits and Add-ons to be had. Get them before they're gone too!